Twelve teams are set to face each other off in Overwatch Contenders 2019 Season 1: China. Champions of last season, The One Winner	 The One Winner Contenders CN Rank #1 Highbee Zhang Zening (张泽宁) off tank MoLanran Liao Yang (廖洋) dps Mijia Tan Xujie (谭栩杰) dps Silver3 Han Haibo (韩海波) tank wya Qi Haomiao (齐浩淼) support illusion Tan Li (谭力) support , look set to defend their title, while Flag Gaming	 Flag Gaming Contenders CN Rank #3 Lie Huang Haoxuan (黄皓轩) off tank yaoxie Zhang Jihang (张继航) off tank evillx Zhao Hanbin (赵瀚滨) dps mAsk He Zhongming (何钟铭) dps ShowCheng Cheng Yu (程宇) dps MelonZ Tian Baoyu (田宝钰) tank P1LY024 Zhou Xiang (周翔) support Fengm1an Fan Qi (樊奇) support , LGD Gaming	 LGD Gaming Contenders CN Rank #5 Rookie Wang Jundong (王俊东) off tank Kaneki Liu Nian (刘念) dps wanli Xue Wanli (邹万里) dps tanqiu Qiu Tianyi (邱天毅) tank Secret Zhao Xu (赵旭) support HaoYoQian Wu Gengtuo (吴梗拓) support Lux Xu Kunbin (许坤彬) support , Big Time Regal Gaming	 Big Time Regal Gaming Contenders CN Rank #8 Arong Song Hyun-jung flex support LiGe Jia Chengjie (贾城杰) off tank Cloud Huik Tak dps Skyshow Wan Wenjun (万文均) dps Wonz Won Jiseop tank YangYang Zou Mingyang (邹明洋) tank WinWinQ Wang Wenjin (汪文锦) support , Triple Six Legend	 Triple Six Legend Contenders CN Rank #10 Lrc Feng Bin (冯滨) dps Raphael Kim Han-Byeol dps DPS Choi Yong-Joo (최용주) tank SOBER Zhan Xiaozhuang (詹晓庄) support Shush Wang Jiafu (王家福) support , Lucky Future	 Lucky Future Contenders CN Rank #7 Since Chang Pu (常晋) flex support RosesOvO Ma Jianan (马佳楠) off tank mz Li Xinmiao (李鑫淼) dps Melo Wei Wentao (韦文涛) dps 10Oo Gong Zhengyu (龚正裕) tank Recall Zhang Jingkun (张靖坤) support , Team CC	 Team CC Contenders CN Rank #6 ManGoJai Kin-Long Wong flex support vKei Ju SeungJun off tank SonGBoos Choi Sung-hwan (최성환) dps jwj Jiang Wenjie (江文杰) dps GagA Qiu Jiaxin (仇佳鑫) tank FEARLESS Lee Eui-seok (이의석) tank SIO Chen Zhaoyu (陈昭宇) support , Alter-Ego	 Alter-Ego Contenders CN Rank #12 Kaze Li Jiatian (李嘉田) off tank b612 Xu Peixuan (徐珮瑄) flex support RICK Tong Yanzhi (童彦智) off tank X8lack Tian Ye (田野) dps Giant Haonan Zhang dps Xixi Liu Shangjia (刘尚佳) dps JayChou Xue Feng (薛锋) tank Mei9 Wang Chao support , and Team For Victory	 Team For Victory Contenders CN Rank #11 KiNo Huang Hao (黄浩) dps Niko Moon Seong-jin dps Hades Tao Zhengxu (陶政栩) dps ming Wang Ming dps doglight Lin Qiongfeng dps Or15a Huangfu Dehan tank Jimmy Lin Ze (林泽) support aim to claim the trophy for themselves. The academy teams of the three Chinese expansion teams, Bilibili Gaming	 Bilibili Gaming Contenders CN Rank #4 ZiJin Chen Qinhao (陈钦浩) off tank Coldest Tong Xiaodong (童晓东) flex support Shy Zheng Yangjie (郑杨杰) dps Yakumo Feng Zihan (冯子涵) dps Winter Wang Feiyu (王飞宇) dps over Deng Sifan (邓思凡) tank Mika Liu Jiming (刘济铭) support , Guangzhou Academy	 Guangzhou Academy Contenders CN Rank #9 mg Wu Dongjian (吴董健) off tank Rise Lee Won-jae flex support nero Charlie Zwarg dps Moowe Chi-Yeung Yip dps TiZi Hwang Jang-hyeon (황장현) tank CENTURY Liu Shiji (刘世纪) support OnlyWish Chen Lizhen (陈李桢) support , and LGE.Huya	 LGE.Huya Contenders CN Rank #2 Piggy Shin Min-jun off tank Kami Tang Yitao (唐毅滔) dps Haker Zhong Haotian (钟昊天) dps ATD Hwang Seokhyun dps JeungMac Choi Dae-han (최대한) tank Molly He Chengzhi (何诚智) support Lengsa Chen Jingyi (陈婧逸) support , are also set to make a name for themselves in the upcoming season of Contenders. The defending champions from last season return with an unchanged roster. 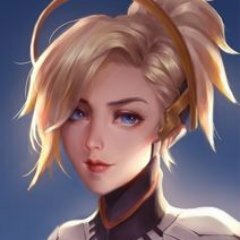 However, a recent patch has seen Mijia	’s signature hero, Doomfist, nerfed. 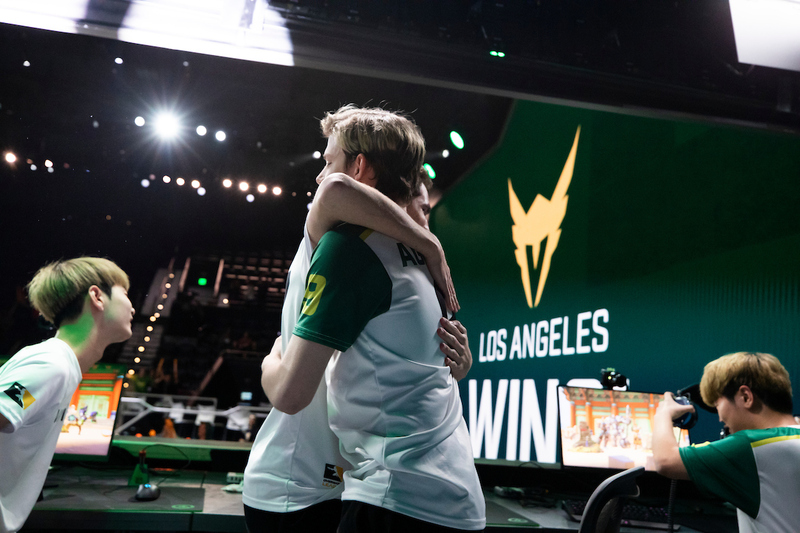 Nonetheless, the meta remains as GOATs, and as the only team whose roster remained untouched during the offseason, the synergy preserved within the team would be paramount for success. 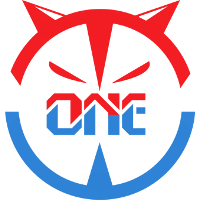 This season, The One Winner	 The One Winner Contenders CN Rank #1 Highbee Zhang Zening (张泽宁) off tank MoLanran Liao Yang (廖洋) dps Mijia Tan Xujie (谭栩杰) dps Silver3 Han Haibo (韩海波) tank wya Qi Haomiao (齐浩淼) support illusion Tan Li (谭力) support seek to tie Lucky Future Zenith's record in number of Contenders China championships attained. 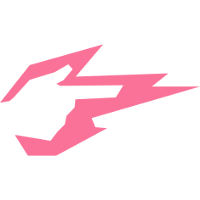 Just like the main team during the preseason of the Overwatch League, the academy team of the Hangzhou Spark	 Hangzhou Spark OWL Rank #9 Ria Park Seong-wook (박성욱) off tank Revenge An Hyeong-geun (안형근) flex support BeBe Yoon Hui-Chang (윤희창) flex support SASIN Song Sang-hyeon (송상현) off tank Adora Kang Jae-Hwan (강재환) dps GodsB Kim Kyeon-Bo (김경보) dps Bazzi Park Jun-ki (박준기) dps Krystal Cai Shilong ( 蔡世龙) dps guxue Xu Qiulin (徐秋林) tank NoSmite Jeong Da-Un (정다운) tank iDK Park Ho-jin (박호진) support look scary on paper prior to the beginning of Contenders. 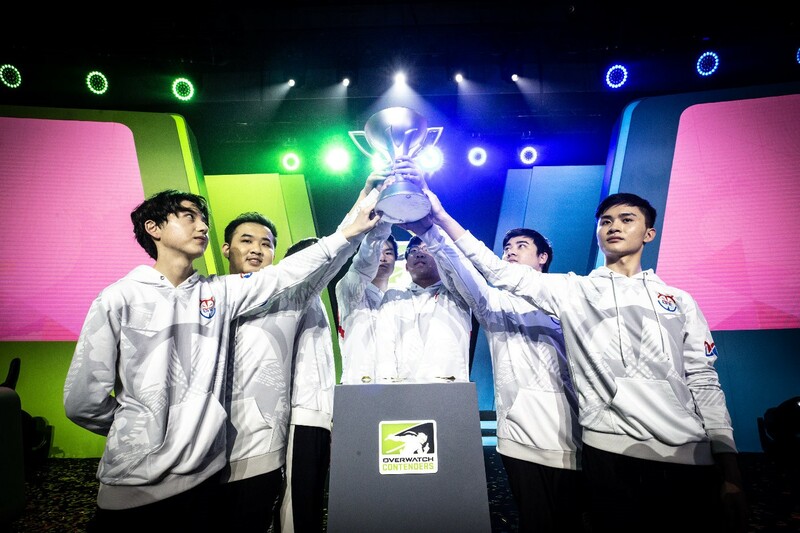 Comprising of former members of Flag Gaming, runner-ups of the last season, and Team CC, who’ve performed consistently well in Contenders -- plus a World Cup superstar in Shy	-- Bilibili Gaming	 Bilibili Gaming Contenders CN Rank #4 ZiJin Chen Qinhao (陈钦浩) off tank Coldest Tong Xiaodong (童晓东) flex support Shy Zheng Yangjie (郑杨杰) dps Yakumo Feng Zihan (冯子涵) dps Winter Wang Feiyu (王飞宇) dps over Deng Sifan (邓思凡) tank Mika Liu Jiming (刘济铭) support should settle for no less than greatness. 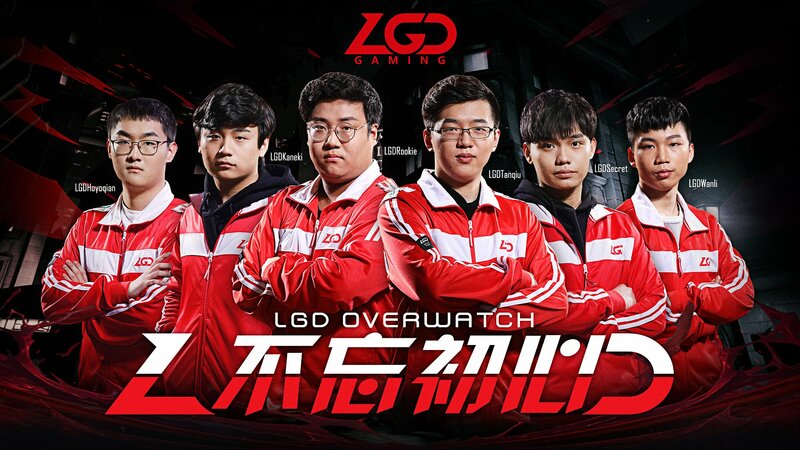 LGD Gaming	 LGD Gaming Contenders CN Rank #5 Rookie Wang Jundong (王俊东) off tank Kaneki Liu Nian (刘念) dps wanli Xue Wanli (邹万里) dps tanqiu Qiu Tianyi (邱天毅) tank Secret Zhao Xu (赵旭) support HaoYoQian Wu Gengtuo (吴梗拓) support Lux Xu Kunbin (许坤彬) support have always played second fiddle to other teams in the Chinese scene. Though they have put out strong performances over the past 2 years, they have never managed to clinch a championship trophy in any major tournament. However, the team returns to Contenders with a veteran tank line and supports in Rookie	, tanqiu	, Secret	, and HaoYoQian	. Add on an up-and-coming DPS duo in Kaneki	and wanli	, LGD seek to rewrite that narrative in 2019. The lineup of Triple Six Legend	 Triple Six Legend Contenders CN Rank #10 Lrc Feng Bin (冯滨) dps Raphael Kim Han-Byeol dps DPS Choi Yong-Joo (최용주) tank SOBER Zhan Xiaozhuang (詹晓庄) support Shush Wang Jiafu (王家福) support has remained mostly the same since last season. Their newest addition to the team is Raphael	, who previously played for ReStart in Season 3 of Contenders 2018. 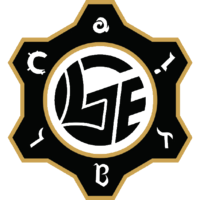 An up-and-coming DPS player, TSL will be looking to him to secure their playoffs spot once again, and hopefully improve from their quarterfinal finish last season. Big Time Regal Gaming	 Big Time Regal Gaming Contenders CN Rank #8 Arong Song Hyun-jung flex support LiGe Jia Chengjie (贾城杰) off tank Cloud Huik Tak dps Skyshow Wan Wenjun (万文均) dps Wonz Won Jiseop tank YangYang Zou Mingyang (邹明洋) tank WinWinQ Wang Wenjin (汪文锦) support is a team that have the potential to do well, but we have yet to see that potential actualize. 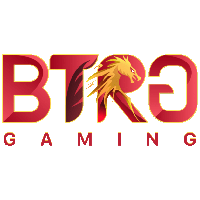 Nearly overhauling their roster, BTRG brought in players who have never played in a Contenders China playoff match, save for former Team CC and Cyclone Coupling tank YangYang	. Nonetheless, they appear to be diamonds in the rough, and can flourish if put in a better team environment. Hopefully, the team can end up better than the sum of their parts. 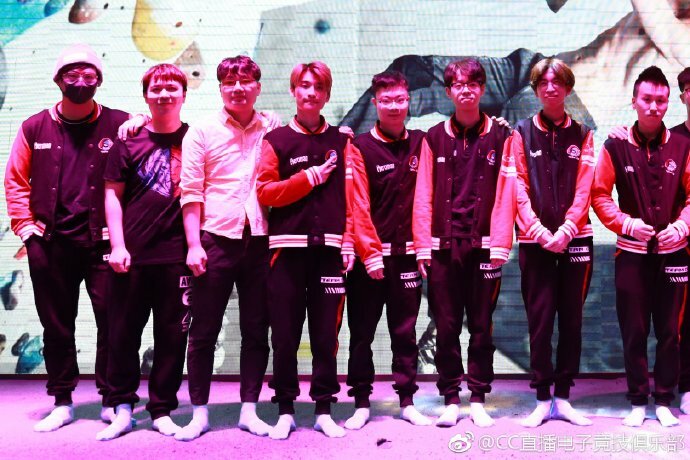 Alter-Ego	 Alter-Ego Contenders CN Rank #12 Kaze Li Jiatian (李嘉田) off tank b612 Xu Peixuan (徐珮瑄) flex support RICK Tong Yanzhi (童彦智) off tank X8lack Tian Ye (田野) dps Giant Haonan Zhang dps Xixi Liu Shangjia (刘尚佳) dps JayChou Xue Feng (薛锋) tank Mei9 Wang Chao support slid into Contenders after another team, SFDD	 SFDD China Rank #0 YiRuJiWang off tank ErFan flex support QingRong Lu Qingrong (卢清榕) dps CanYe dps DID tank tudousi support , was disqualified due to widespread account boosting within the team. 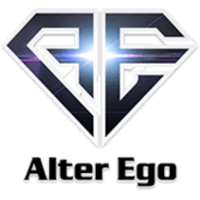 While not completely clear of boosters at the time themselves, Alter-Ego have replaced them with JayChou	, Mei9	, and most notably RICK	(formerly known as WULIGIAO). RICK impressed fans in Season 2 of Contenders 2018 with his DPS plays while on Hero Taciturn Panther. The team can play the meta well, especially aided by former Shanghai Dragons support b612	(also known as Freefeel). 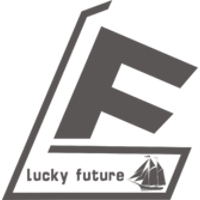 While one might not project them to end far, they are certainly able to surprise. Only time will tell. The international roster of Guangzhou Academy	 Guangzhou Academy Contenders CN Rank #9 mg Wu Dongjian (吴董健) off tank Rise Lee Won-jae flex support nero Charlie Zwarg dps Moowe Chi-Yeung Yip dps TiZi Hwang Jang-hyeon (황장현) tank CENTURY Liu Shiji (刘世纪) support OnlyWish Chen Lizhen (陈李桢) support might lead to communication barriers in the beginning, but once the team get warmed up, they should be no pushover. The veteran tank line of TiZi	and mg	may silently rise to be the best in China. Speaking of Rise	, the young star has shone on the flex support role in Korea in 2018. Add on another darling from the World Cup qualifiers, Moowe	, and the team will aim for great heights in their maiden voyage in Contenders. 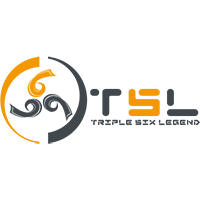 Team CC	 Team CC Contenders CN Rank #6 ManGoJai Kin-Long Wong flex support vKei Ju SeungJun off tank SonGBoos Choi Sung-hwan (최성환) dps jwj Jiang Wenjie (江文杰) dps GagA Qiu Jiaxin (仇佳鑫) tank FEARLESS Lee Eui-seok (이의석) tank SIO Chen Zhaoyu (陈昭宇) support have added some solid pieces to their lineup during the offseason, in particular picking up two outstanding players from the championship lineup in Contenders Pacific, vKei	and ManGoJai	. 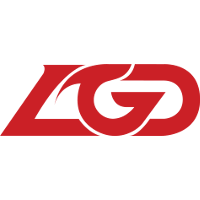 In addition, Team CC have acquired GagA	from LGD Gaming. He aims to be the next Ameng in the Chinese scene, with impressive displays on Wrecking Ball and Reinhardt in the few matches we have seen him play in. 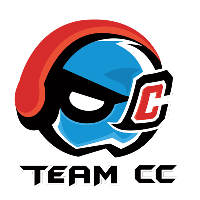 We can expect a solid performance from Team CC once again in Contenders China. 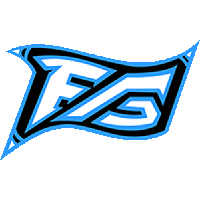 Flag Gaming	 Flag Gaming Contenders CN Rank #3 Lie Huang Haoxuan (黄皓轩) off tank yaoxie Zhang Jihang (张继航) off tank evillx Zhao Hanbin (赵瀚滨) dps mAsk He Zhongming (何钟铭) dps ShowCheng Cheng Yu (程宇) dps MelonZ Tian Baoyu (田宝钰) tank P1LY024 Zhou Xiang (周翔) support Fengm1an Fan Qi (樊奇) support have reunited several members of the LGD Gaming team that went toe-to-toe with superstar Korean team Lucky Future Zenith in the grand finals of Contenders 2018 Season 1: China. Chief among them is farway	who came out of retirement to rekindle his own competitive flame. Having played on the Chinese World Cup team in 2017, he has been touted as one of the top supports in China before he retired due to injury. However, the tank-line of Flag appears to have taken a hit, with substitutes Lie	and MelonZ	being promoted to a starter position. Nonetheless, Flag remains a scary prospect for teams to face up against in 2019. 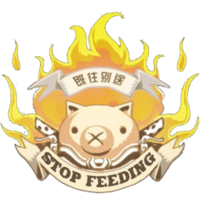 LGE.Huya	 LGE.Huya Contenders CN Rank #2 Piggy Shin Min-jun off tank Kami Tang Yitao (唐毅滔) dps Haker Zhong Haotian (钟昊天) dps ATD Hwang Seokhyun dps JeungMac Choi Dae-han (최대한) tank Molly He Chengzhi (何诚智) support Lengsa Chen Jingyi (陈婧逸) support look to provide yet another consistent performance in Contenders China. 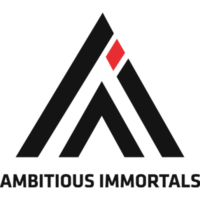 The team have brought in Haker	, whose outstanding Sombra performance led his former team, Ambitious Immortals	 Ambitious Immortals Inactive Mijia Tan Xujie (谭栩杰) dps Lijiang dps wenxuyan tank tudousi support New support , to a first place finish in Season 3 of Trials China 2018. The biggest wildcard on the team, however, is the tank line. Piggy	(formerly known as Pouwoo) turns to another region after his debut performance in Contenders Pacific last season. JeungMac	leaves his somewhat disappointing record in the Korean scene for a fresh start in the Chinese scene. ATing	brings his championship experience from Contenders Pacific to fiercer competition in Contenders China. We will have to see what LGE.Huya will bring in this season of Contenders. 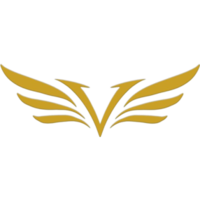 Team For Victory	 Team For Victory Contenders CN Rank #11 KiNo Huang Hao (黄浩) dps Niko Moon Seong-jin dps Hades Tao Zhengxu (陶政栩) dps ming Wang Ming dps doglight Lin Qiongfeng dps Or15a Huangfu Dehan tank Jimmy Lin Ze (林泽) support could be argued to be the epitome of Chinese Overwatch. 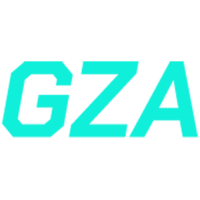 The team is well known for running unorthodox multi-DPS compositions, and outclassing opponents using sheer mechanical skill. While that strategy might have worked against lower-level teams, Contenders China is a whole different beast. In a meta dominated by heavy tank compositions, TFV’s inability to play the meta might bite them in the rear. One team always must be at the bottom, and unfortunately for Lucky Future	 Lucky Future Contenders CN Rank #7 Since Chang Pu (常晋) flex support RosesOvO Ma Jianan (马佳楠) off tank mz Li Xinmiao (李鑫淼) dps Melo Wei Wentao (韦文涛) dps 10Oo Gong Zhengyu (龚正裕) tank Recall Zhang Jingkun (张靖坤) support , it might just be them for this season of Contenders China. 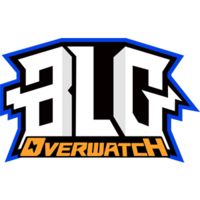 Combining both middling players from bottom-of-the-pack teams from previous seasons of Contenders and unknown players from Open Division, the roster seems underwhelming, to say the least. Hopefully the team can pull some surprises or else the future of this team might not look so lucky. The ever entertaining Chinese region returns to Contenders today with a marquee matchup between powerhouses T1w and LGD Gaming.